Amazon Prime Day only comes around once a year, so you need to act fast to find the best deals. 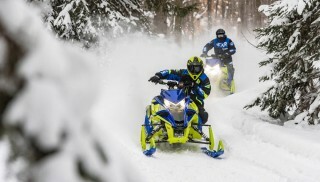 We scoured the Amazon.ca Prime Day deals to find some products that snowmobile enthusiasts in Canada will hopefully find useful. When you ride late into the season, snowmobiles can get covered in an icy, muddy mess. While you can try to clean it up with a hose, the Sun Joe Electric Pressure Washer will make much shorter work of the mess. And because it’s electric, you can close your garage door while it’s running so the heat stays inside and the fumes are non existent. It comes with five quick-connect spray tips and is built with a 13-amp motor that generates 2300 PSI/1.48 GPM. An onboard 40.6 oz. detergent tank and detergent dial lets you control the mix. 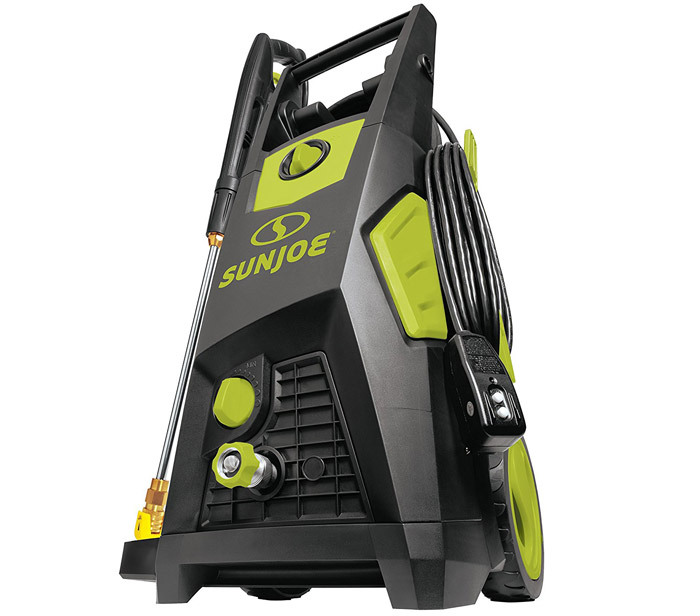 The Sun Joe Electric Pressure Washer is available for $239.99 (45% off) on Prime Day. You can pick one up here. Snowmobiling is a cold sport, so being about to take a hot drink along for the ride is always welcome. 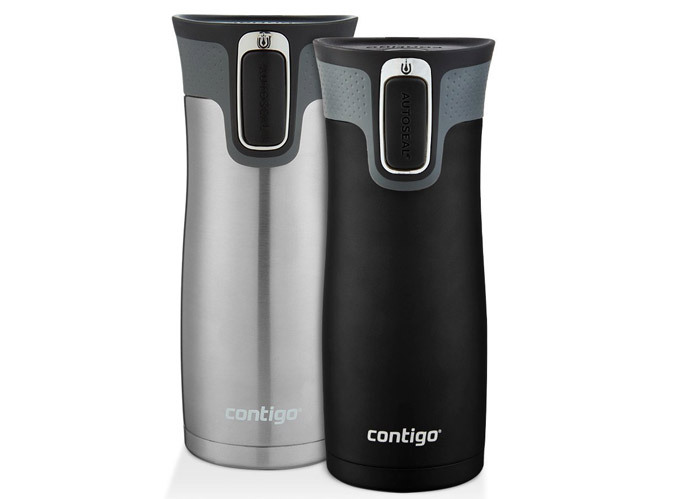 Contigo Autoseal Travel Mugs are vacuum insulated, built of stainless steel and feature an easy-clean lid. They keep drinks hot for up to five hours or cold for up to 12 hours and hold 16 oz. of your favorite beverage. Contigo Autoseal Travel Mugs can be found in packs of two for $28.59 (29% off) on Prime Day. Pick up a pair here. Record your next snowy adventure with the GoPro Hero5 Session package. 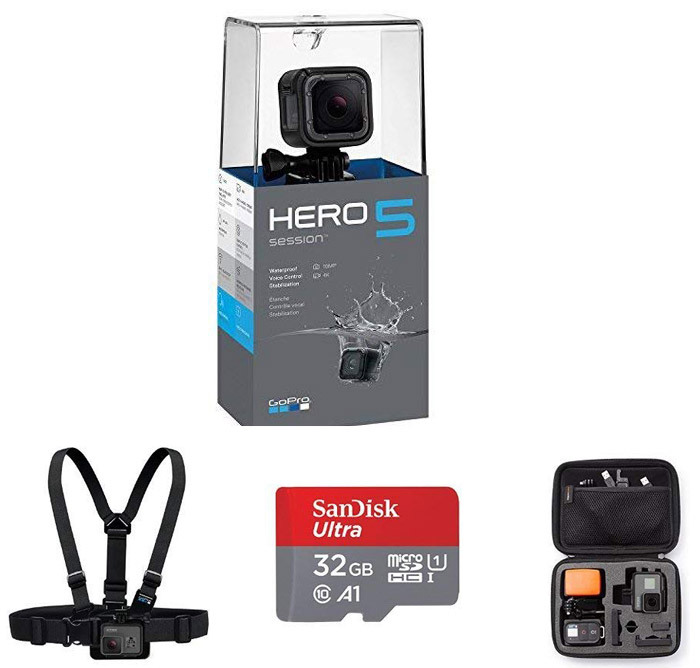 This package includes the Hero5 Session, Chesty Mount, 32 GB SD card, and AmazonBasics case. Video can be recorded in 4K and you can take 10MP photos in Single, Burst and Time Lapse modes. The GoPro Hero5 Session Package is available for $239.99 (39% off) on Prime Day. Pick one up here. When you aren’t ripping up the trails, you can help protect your snowmobile with the YI Outdoor Security Camera. 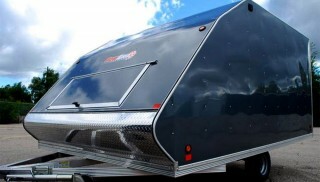 Mount this camera outside your garage or aim it at your trailer if you keep it in the driveway. Features include high definition recording, IP65 waterproof rating, integrated two-way audio with waterproof mic, deterrent alarm with motion detection, and enhanced night vision that features 12 850nm infrared LEDs to provide nighttime viewing distance of up to 50 feet. 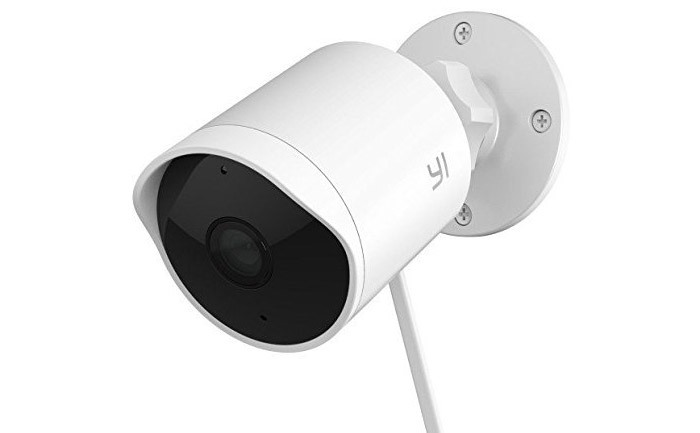 The YI Outdoor Security Camera is available for $119.99 (14% off) on Prime Day. You can buy one here. 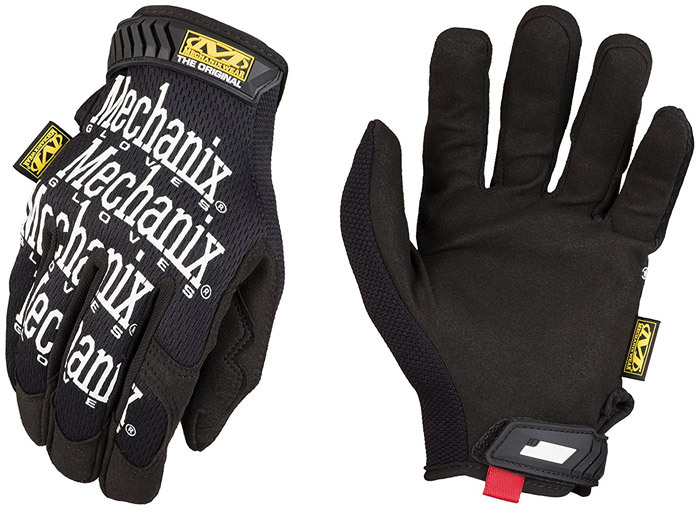 When it comes to shop gloves, nobody does it better than Mechanix and 20 years of testing proves it. The Mechanix Wear gloves feature durable synthetic leather palm, breathable TrekDry back-of-hand, and tapered TPR closure to offer a secure fit at the wrist. On Prime Day the Mechanix Wear shop gloves are available for $24.98 (14% off). You can order a pair here.